For our clients, we propose testing and repair of common rail injectors by Bosch, Delphi, Siemens VDO (Continental) and Denso. Reconditioning includes all activities recommended in manuals prepared by particular producers. Every producer also demands testing the injectors on special test benches that we have in our service. On client’s request, we do the injector’s test before repair. 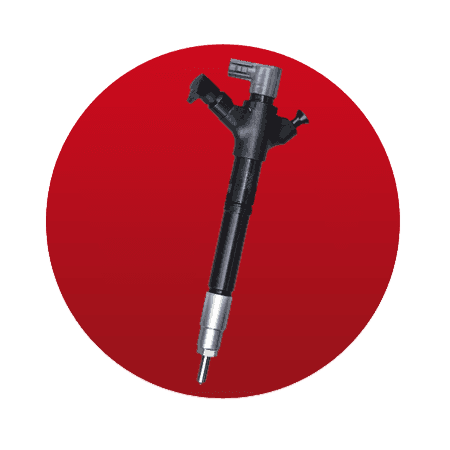 Reconditioning of damaged injectors includes replacing the nozzle, sealing, steering valve and the coil if needed. Complete injectors undergo the whole procedure of measurements on Bosch EPS 815 test bench equipped with a special adapter. 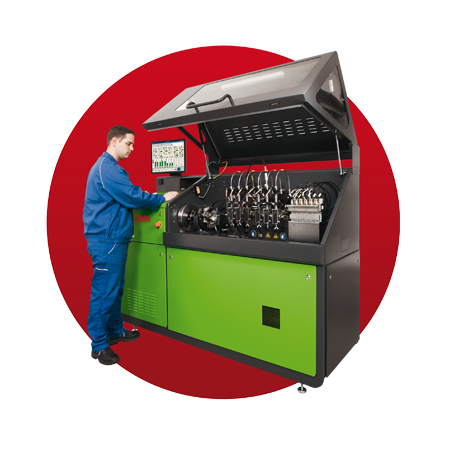 This process is fully automatic and simulates the injectors working in the engine under different load. What is important, on the basis of dosing measurements of every injector, the test bench grants it individual correction codes or IMA codes that need to be entered to the engine’s unit. In the case of piezoelectric injectors we only await for Bosch to share the repair procedure and starting distribution of the spare parts. Currently, we can only test such an injector using the Bosch EPS 708 test bench. 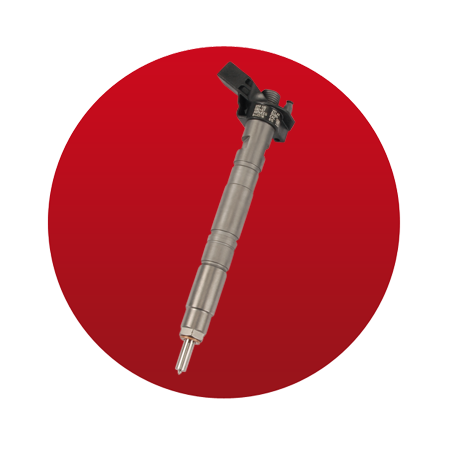 We offer both test and repair of the Delphi Common Rail injectors. 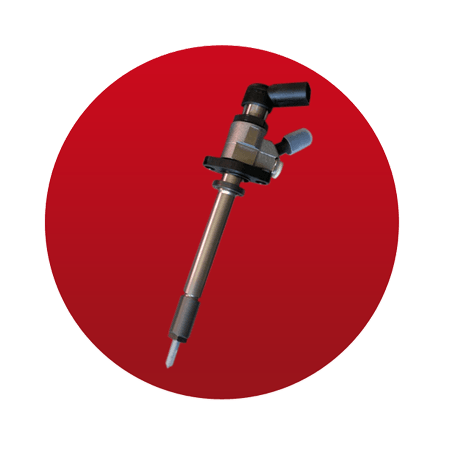 During the reconditioning process, we always replace the most important things of the injector: nozzle and control valve. 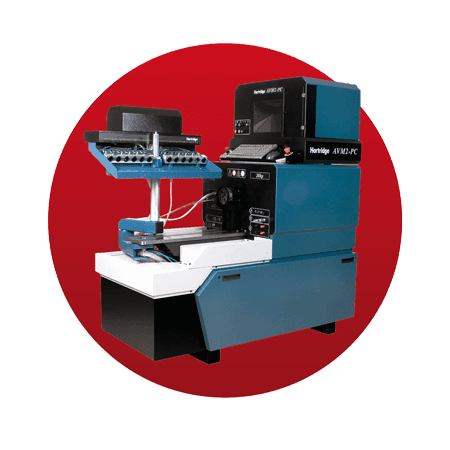 The whole range of its parameters are checked on the CPi-PC Hartridge test bench – the only producer of measuring devices that has an authorization of the Delphi company. Due to this fact, every repaired injector receives a new C2i/C3i correction code generated during the test phase. Entering them to the engine controller ensures faultless work of the injectors mounted on the vehicle. 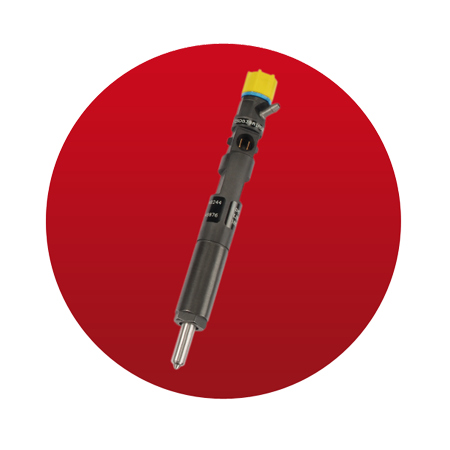 In the case of injectors produced by Siemens VDO and Denso, we also propose the test and complex repair of the injectors. 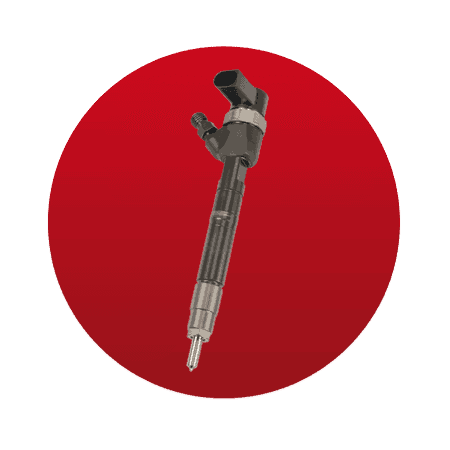 This process covers replacing the needle and sealings, control and thorough cleaning of every injector element. 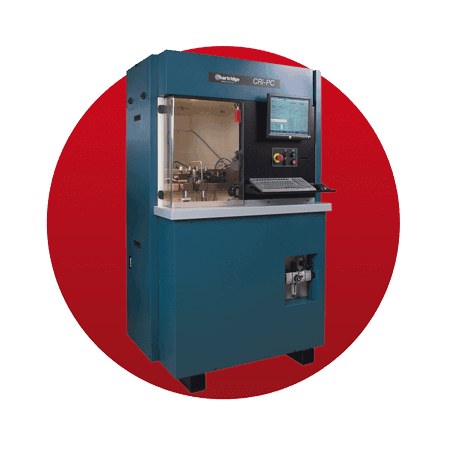 Test are carried out on Hartridge test bench, that is authorized by both producers.